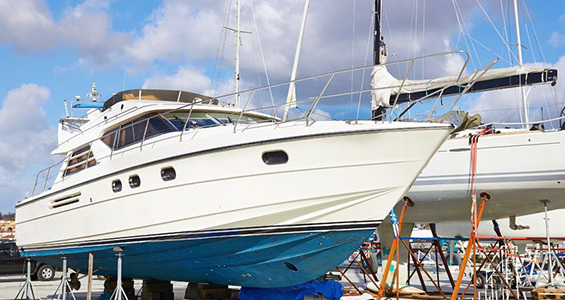 Find and offer your Boats and Yachts in our maritime database and browse our boat listings in various categories such as sailboats, houseboats, luxury yachts and many more. Find and offer your Ships in our maritime database of commercial ships offers from all over the world. Some time later, I was asked to do a similar kind of project using frontend and backend PHP with a MySQL database. 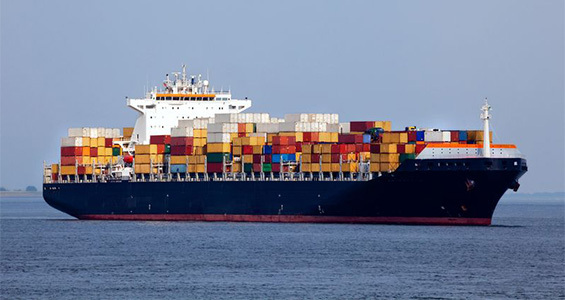 You will find a huge sortiment of commercial ships in our listings. 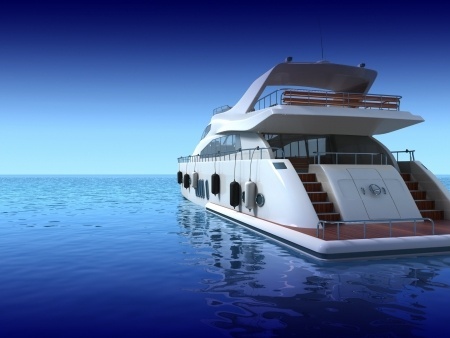 Ships and vessels from all over the world you can find and offer in our categories as Air Boats, Barges, Duck Boats, Tall Ships, House Boats, Superyachts, Military Ships, Cruise Ships and Container Ships. Find and offer your Ships and Vessels in our maritime database of commercial ships offers from all over the world.